In Yesterday's second match of T20 World cup 2010 that took place between West Indies and England the West Indies Defeated English team by 8 wickets. England won the toss and set up a big total of 191 run for loss of 5 wickets in 20 overs. 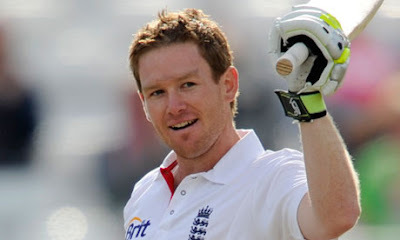 Eoin Morgan was top scorer for England by making 55 runs. After the England batting Rain started due to which required total and overs where reduced for West Indies to 60 runs in 6 overs that they got in 5.5 overs on loss of 2 wickets. Darren Sammy was declared man of the match. after this win West Indies has qualifies for Super Eight round.